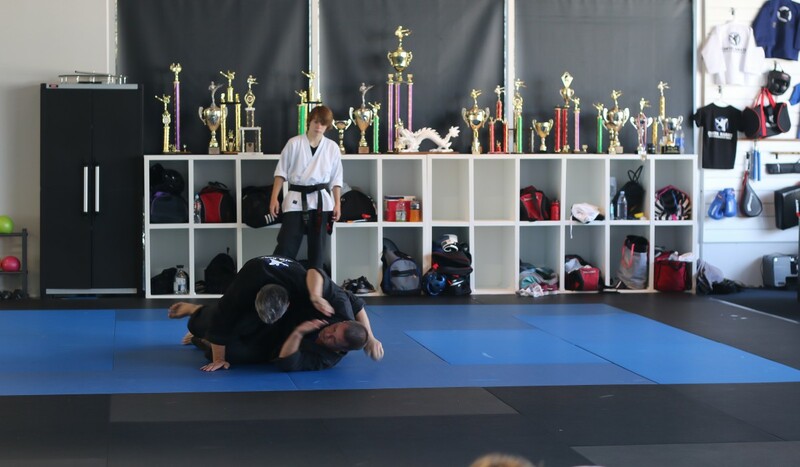 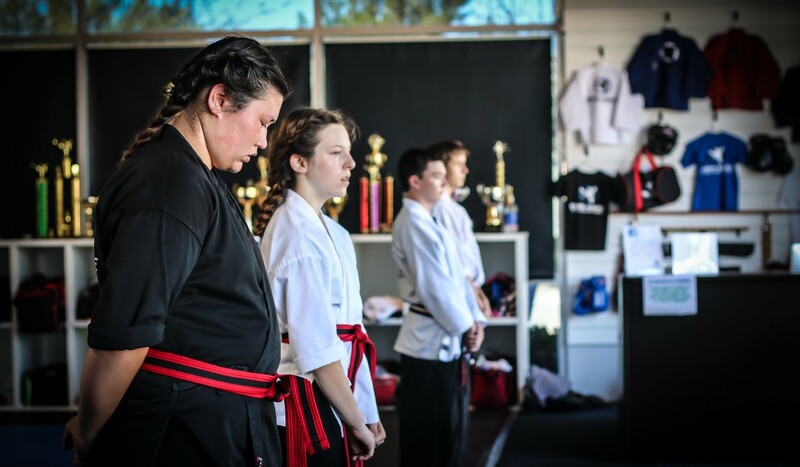 Just a little bit of history about Curtis Karate and Sensei Jesse…..
Sensei Jesse has been training in Martial Arts for over 22 years and teaching for over 16 years. 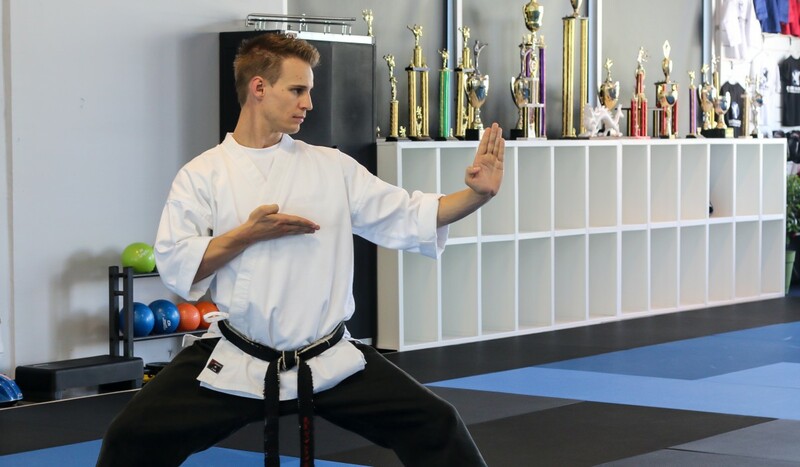 During this time, Jesse has operated two of the largest Martial Arts schools in Southern California,United States Karate Organization and Pro-Am; both of which have over five hundred active paying members. 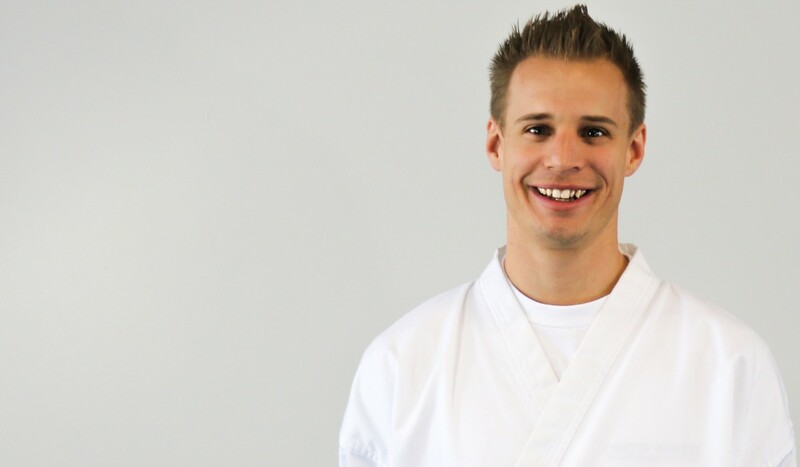 Jesse has designed karate programs focused on students from 4 years-old to adults. 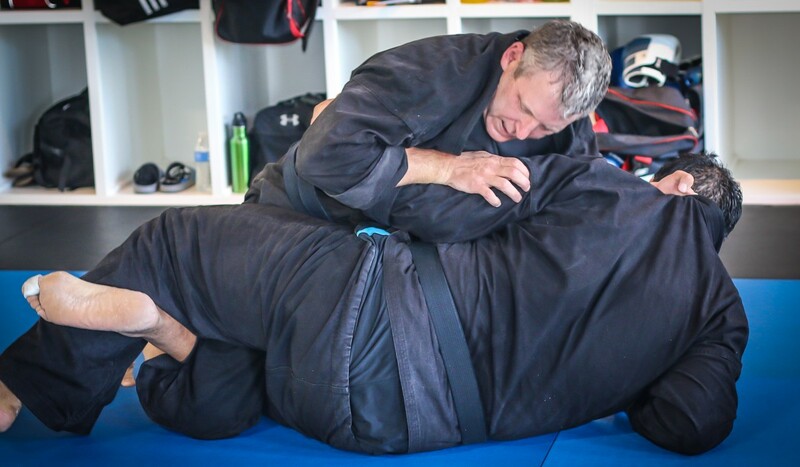 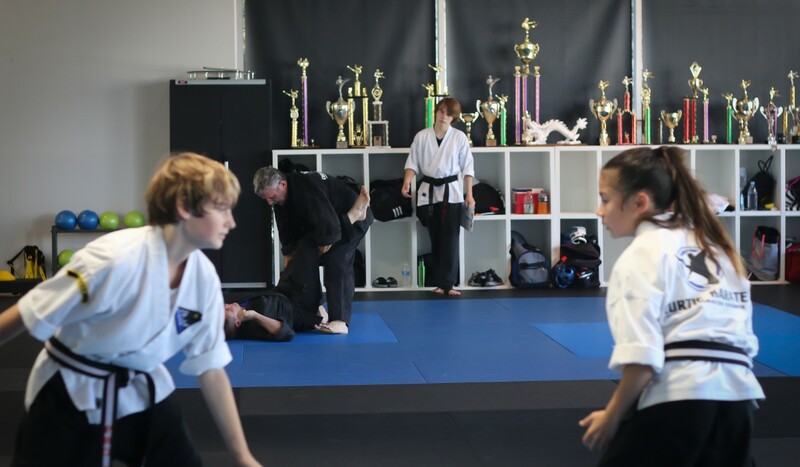 His success over the years is due to his ability to create a family-based training center that focuses not only on the importance of teaching technique, but also on building good character and bringing about the best in each of student. 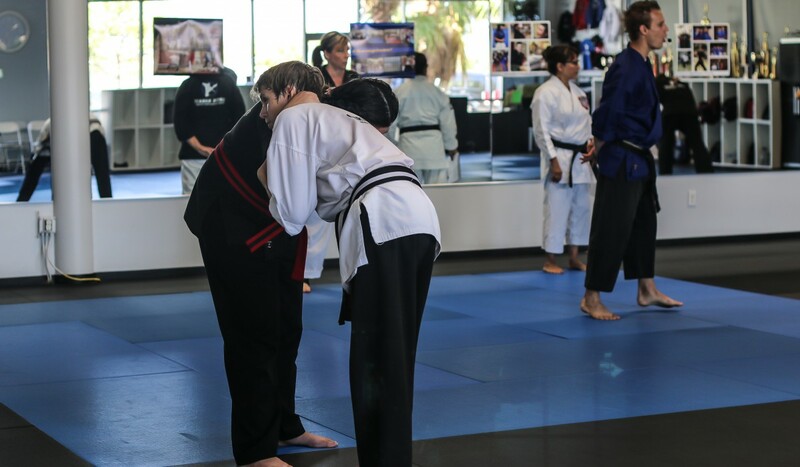 He has taught students at elementary schools the importance of respect, focus, stranger awareness, and bullying prevention in hopes of having a positive impact on the community and building character for future leaders. 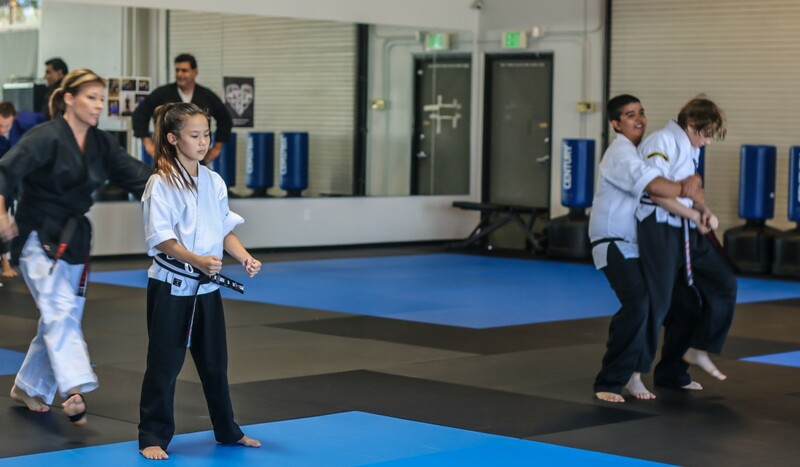 In 2014, Jesse was successful enough to raise and donate $50,000 back to schools in the Temecula and Murrieta area. 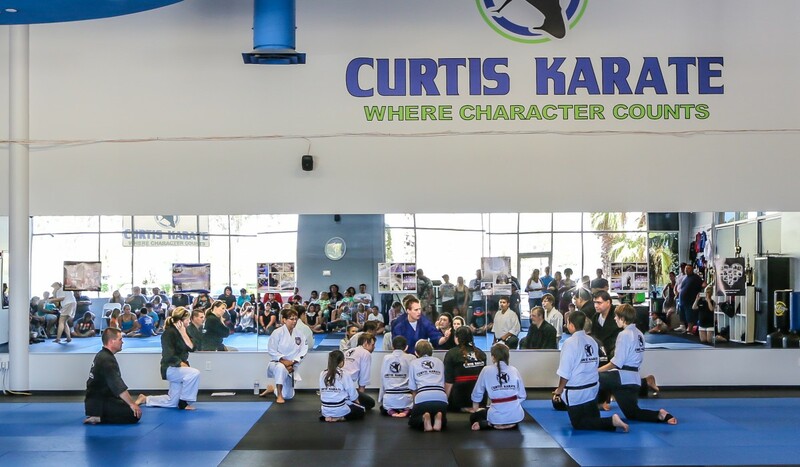 Curtis Karate is known for their family-focused training programs and has received a multitude of accolades from parents and students. 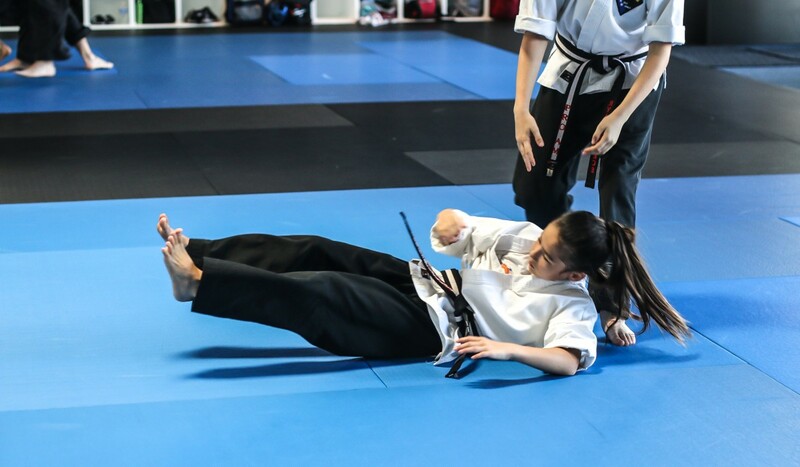 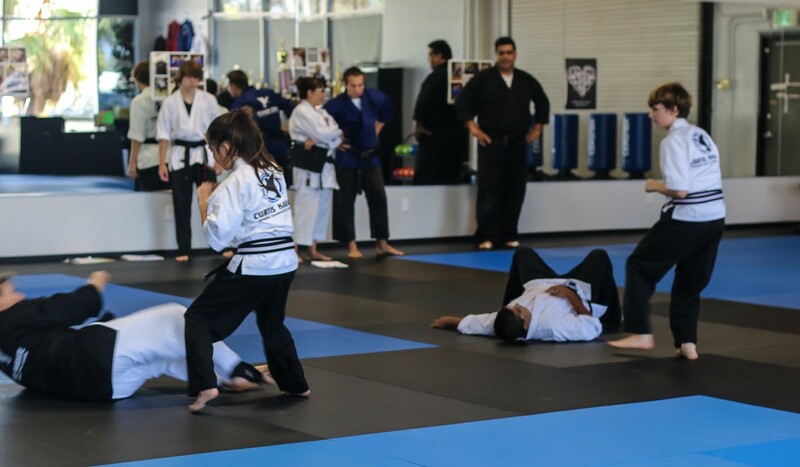 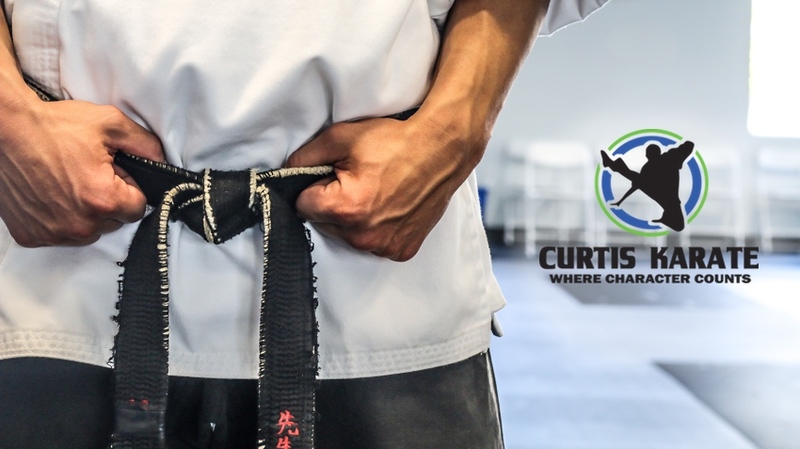 Whether you are a white-belt beginner or an award winning student, once you walk in the doors of Curtis Karate, you’ll feel the camaraderie in the room. 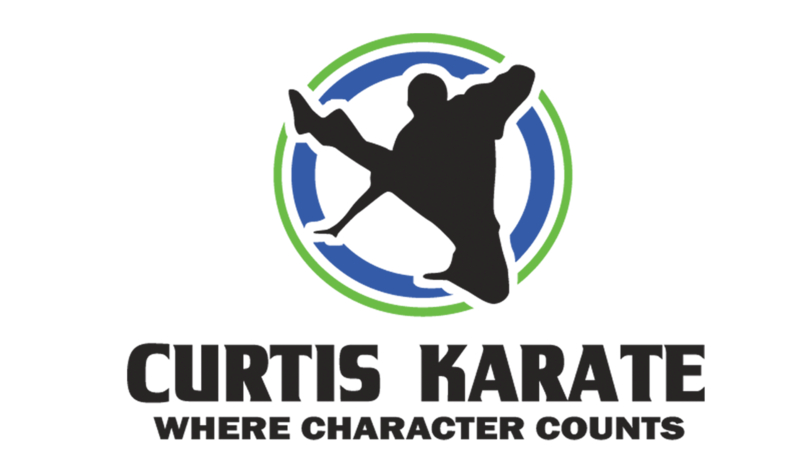 Come join Curtis Karate today!